Promotes a healthy root system for plants and helps the soil retain moisture. Composed of 45% compost, 45% pine bark and 10% sandy loam. 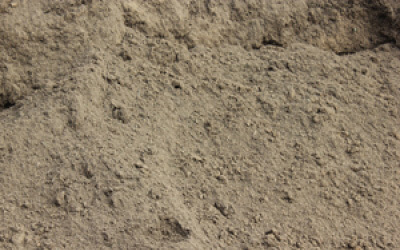 Our Pro Soil mix is the perfect material for landscapers and gardners. Featuring a premium mix of compost, pine bark, and sandy loam, Pro Soil Mix promotes a healthy root system for plants and helps the soil retain moisture. Mixed soils, like this pro-mix, have the nutrients and structure to support healthy plants. In addition to water, plant root systems need oxygen to grow. The addition of pine bark gives the soil a structure that allows air pockets within the soil. Compost provides valuable nutrients and nitrogen to support plant life, and sandy loam helps maintain water balance in the soil. This material forms an ideal base for healthy plants. 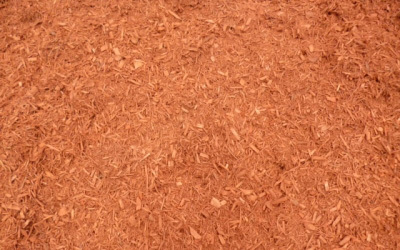 A premium shredded blend mulch of cedar wood chips with red dye. Great for general purpose mulching. Our popular, general purpose, red mulch is perfect for landscapers and homeowners undertaking spring projects. Red Mulch is also available in black, brown, and tan colors. A premium blended mulch, comprised primarily of shredded cedar wood chips, infused with a long lasting red dye. Red Mulch has the consistent color and material durability for your outdoor garden space, flower beds, and much more. Like most mulches, our Red Mulch is applied as a top dressing to flower beds, gardens, and other landscaped areas. This woody mulch is best in areas where you won’t be doing a lot of digging, such as foundation plantings, along walkways, and at the base of trees and shrubs. It does not mix into soil, and usually must be moved aside to dig or plant. Mulch makes flower beds and gardens appear more attractive while preventing erosion, suppressing weeds, and helping the soil retain moisture. Organic compost also found in our topsoil mixes. Nutrient rich, with a brown color that darkens considerably when moist. General purpose mix ideal for sod, shrubs, ground cover, mixing with existing dirt or raising the level of a planting area. 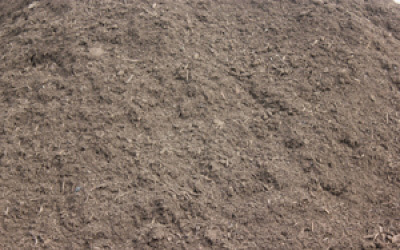 A blend is 50% compost and 50% sandy loam with a typical, rich brown color. A premium, even-ratio mix of our fertile compost and sandy loam soil. 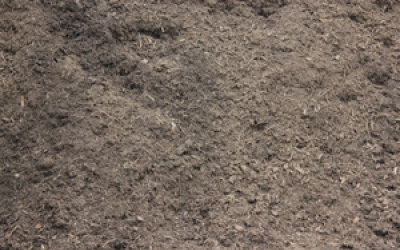 Our mixed soil is one of the best hybrid materials available for general purpose landscaping and lawn care use. This general purpose material is a best seller with landscapers, lawn care experts, and homeowners. Featuring a blend of fertile compost and durable sandy loam soil, this mix is ideal for planting sod, shrubs, and ground cover, or for mixing with existing dirt. Raising the level of a planting area? Try mixed soil to provide rich, fertile, and stable soil ready for the custom garden you have planned.